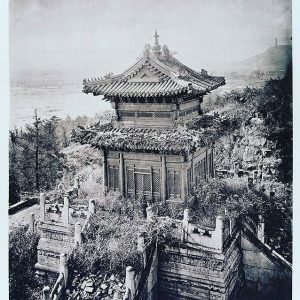 Modern expert on China and fluent Mandarin speaker, Luise Schafer OBE, shares her personal view of John Thomson’s photographs of China during the 1860. When I first learnt of the John Thomson China photographs from Betty Yao, the co-curator, I was very excited. 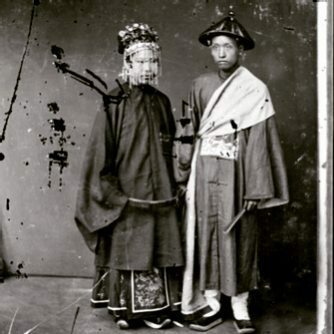 As a China hand, with a keen in interest in Chinese culture, history and society, I felt an exhibition of such a unique collection would offer wonderful insights into the lives of 19th century Chinese people hitherto not seen on camera. I wasn’t disappointed. Thomson has captured people in such sharp reality, from all walks of life and class strata. He managed to persuade even the highest ranking in society to be captured on camera, including those normally hidden away or or ‘socially protected’, such as noblewomen. This is quite remarkable for the times. 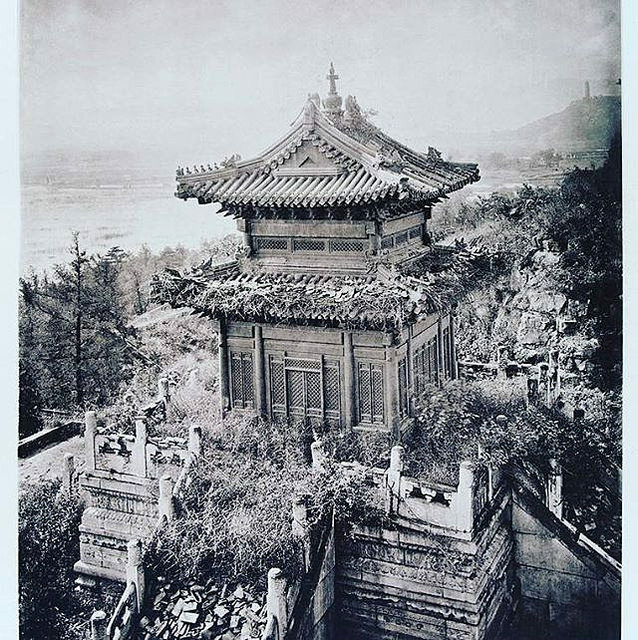 His photos of both the built and natural landscape also offer the modern viewer a window on the real, lived environment not easily portrayed by the Chinese paintings of the time many of which would have been rather stylised, or romanticised. When one considers that the many types of equipment he had to take with him for this project, were extremely cumbersome, and numerous, one realises the overall feat he accomplished was quite dazzling. Finally, there is the simple fact that the images are beautiful, haunting, moving and dramatic in turn. But most of all, they speak of an authenticity of purpose and outcome. I could look at this collection over and over again and never be bored. The eyes, expressions, the faces of the people he captured, seem to speak through the decades to the viewer as though they are in the room with you. I’m convinced the John Thomson Exhibition at the Brunei Gallery in London will not only be very well received by expert and general gallery visitor alike, but will also be acclaimed as one of the best photographic exhibits in London. Luise Schafer is a senior international executive with over 30 years’ professional experience of China. A literate and fluent Chinese speaker, she is a sought-after commentator on China’s business environment. She has been a diplomat and a business leader on the international stage. In 2012, Luise was honoured with an OBE for services to British business in China.